Due to unprecedented demand, the 60th anniversary tour of Agatha Christie’s The Mousetrap has been extended and will visit Newcastle Theatre Royal for the second time from 1 – 6 September! 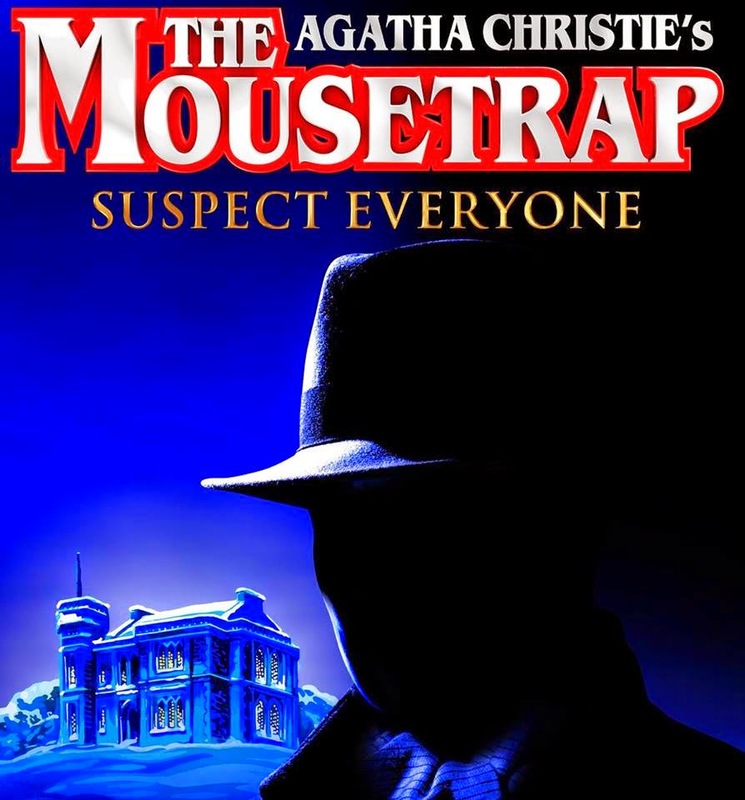 Agatha Christie’s The Mousetrap has been the world’s longest running stage production at its London home for more than 55 years. Richard Attenborough and his fellow film-star wife, Sheila Sim took the leading roles when the production opened at The Ambassadors Theatre in 1952. It played there for 21 years and moved to the adjacent St Martin’s Theatre where it continues to play today. 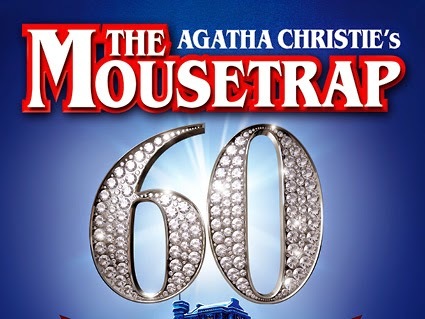 The 60th Anniversary – and first ever - UK tour of this beloved murder mystery has now been seen by over 600,000 people across more than 600 performances, breaking box office records in many venues. 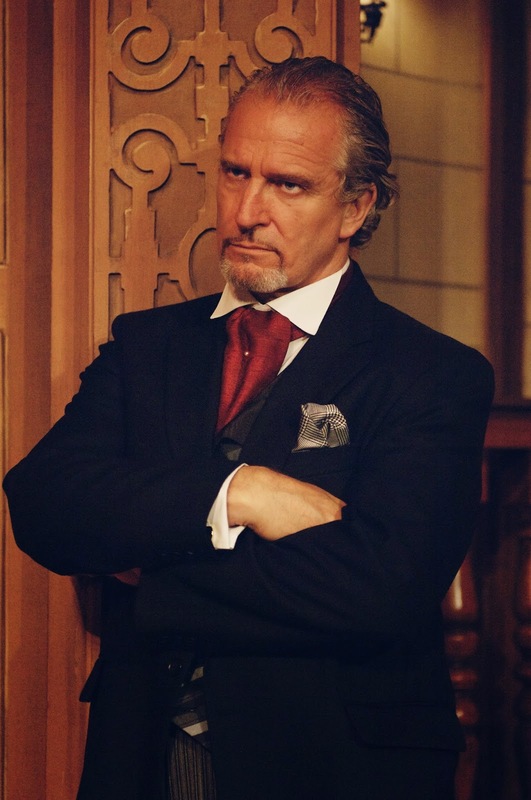 The production visited Newcastle Theatre Royal in February 2013 and the theatre had to add extra performances to cope with exceptional demand. The production now returns to Theatre Royal with a brand new cast. The cast for the 2014 Autumn leg of the tour includes Helen Clapp as Mollie Ralston, Michael Fenner (Doctors, Footballer’s Wives) as Mr Paravicini, Anne Kavanagh (Chichester Festival Theatre’s Goodnight Mr Tom, August: Osage County at the National Theatre) as Mrs Boyle, Charlotte Latham as Miss Casewell and Stephen Yeo as Christopher Wren - all reprising their roles from the production in London’s West End alongside: Christopher Gilling (ITV’s Law and Order, BBC1’s Silk) as Major Metcalf, Henry Luxemburg (Hollyoaks, Hotel Babylon) as Giles Ralston and Luke Jenkins (Scenes from an Execution, Unicorn Theatre) as Sgt Trotter. Mousetrap Productions has licensed 60 productions of The Mousetrap world-wide to mark the 60th year, and many of these have also broken their records, from Cape Town to Philadelphia, Singapore to Sydney. During this period the world’s longest running show will be seen in every continent. The Moustetrapappears at Newcastle Theatre Royal from Mon 1 – Sat 6 Sept 2014 (Evenings: 7.30pm, Matinees: Thursday 2pm and Saturday 2.30pm).